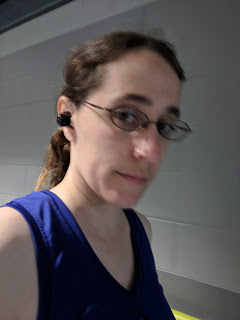 I'm still doing the C25K. I'm on week 7 so I'm getting close to the end. After that it's just getting used to running more than 3 times a week.